in beautiful piles along beaches around the world? And no two pieces are alike? We believe in the power of perfect fit – for a candidate to a role, a role to a candidate and both to a client’s workplace. 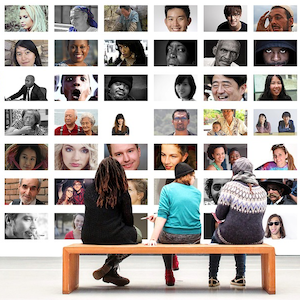 Through subscription, consultation and alignment, we tailor HR solutions to your requirements. 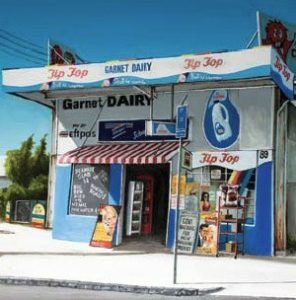 We offer personalised Career Coaching and Outplacement services to assist individuals achieve their career goals. 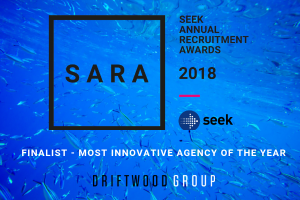 We’re very excited to announce Driftwood Group is a finalist in the Most Innovative Agency of the Year category at the 2018 SEEK Sara Awards.